From the Comics Journal blog: "I’ve just received word that Mad Magazine pioneer and Little Annie Fanny co-creator Will Elder has died at the age of 86. I have no specifics regarding the cause of death; the funeral will take place on Sunday in New Jersey." 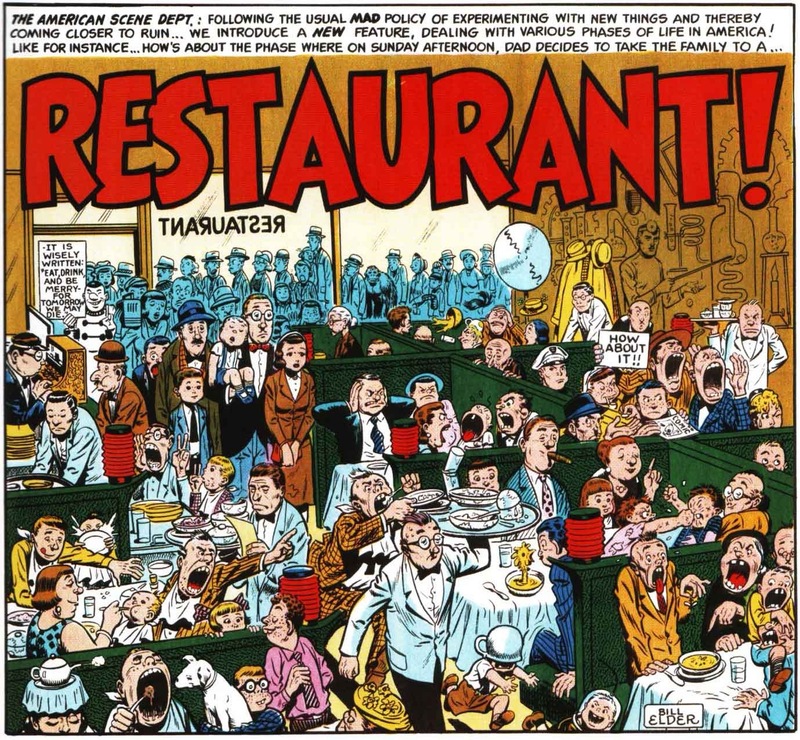 As Fantagraphics Eric Reynolds said, "A finer cartoonist never lived."